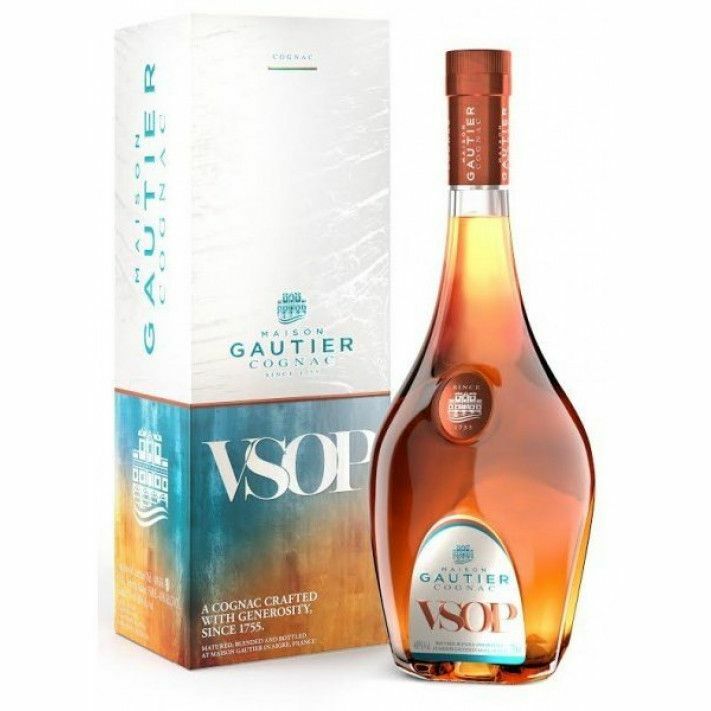 The Gautier VSOP, cognac is a blend that's been created from cognacs representing the four leading terroirs of the growing region. This delightful blend is a combination of eaux-de-vies, each of which has been aged for between 4 to 6 years in Limousin oak barrels. It's true the nose is a bit flat.. but that taste is just awesome. I think, for what this is, it's a great cognac. it's only been aged for 4 years, so it can't have the same taste as Henessy XO ! I thought that the nose was really quite flat.. not a lot of aromas here. Slight hints of honey, very slight. Some people do like that. While the after taste is really nice I am not sure about the overall value..